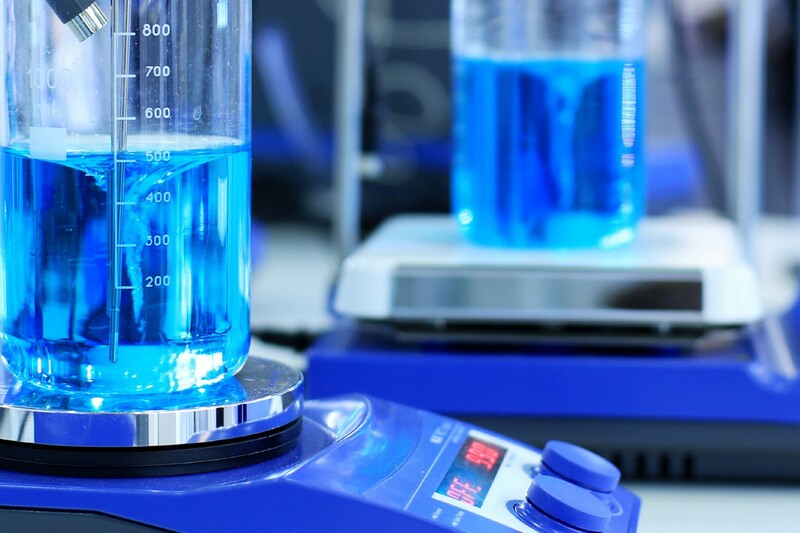 We’re in the final countdown to Boston 2035, and we are looking forward to hosting attendees and industry experts for insightful panel discussions and networking sessions. We’ve added hybrid bikes, drones, robots, and a new special into the mix that you won’t want to miss. Hurry and register now before midnight on June 15th to save $125 on regular registration. And many more. 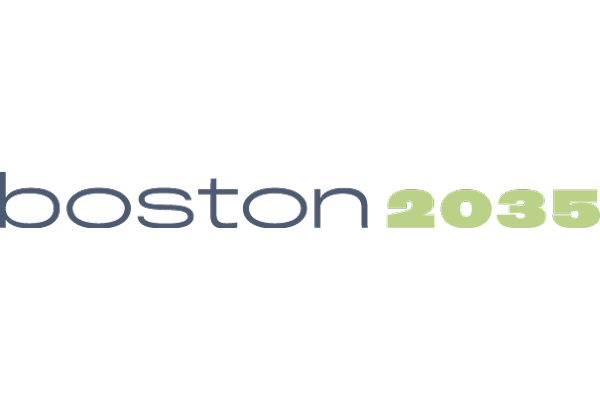 You can find the full list of speakers at www.boston2035.com. We’re less than a week away–you won’t want to miss this event, so grab your “Home Stretch” ticket today. And for those who can’t stay the whole day—we’ve added morning and afternoon specials.